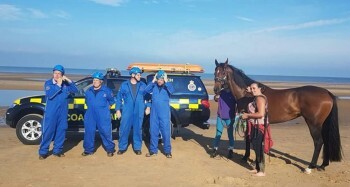 The local community pulled together when a female horse had been on Ainsdale beach and spooked herself before bolting off on her own towards Formby around 12noon on Saturday 4th August. 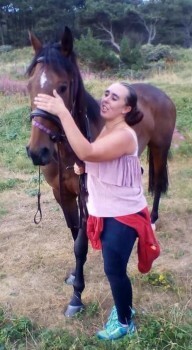 Photos of the horse were posted online and shared over 8,000 times. So many people came out to help search and one woman came all the way from Bolton after she saw the online appeal. The search went on until dark. The horse was later spotted on the dunes and the bridle path. The horse which was a beautiful Bay, was all tacked up. A lovely happy ending thanks to a lot of help from an amazing community that pulled together. Love your community, Love your Bubble.